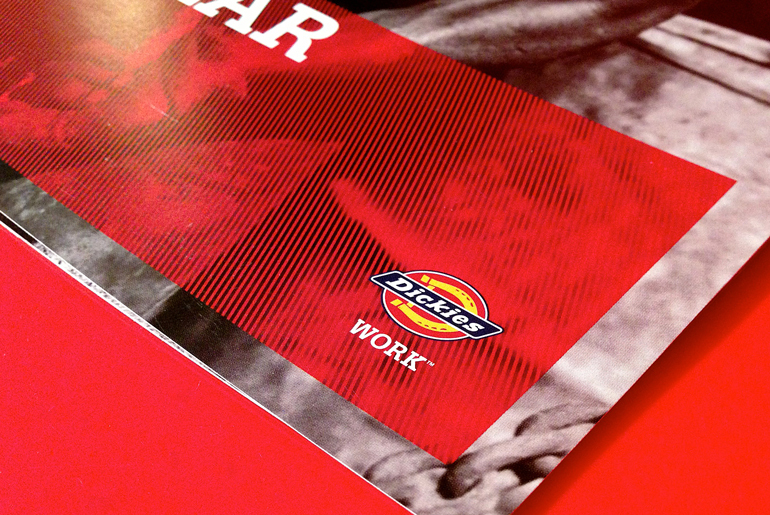 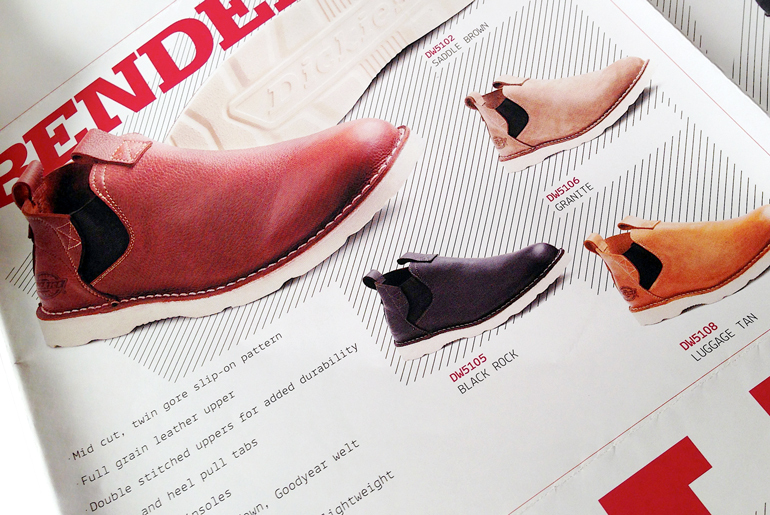 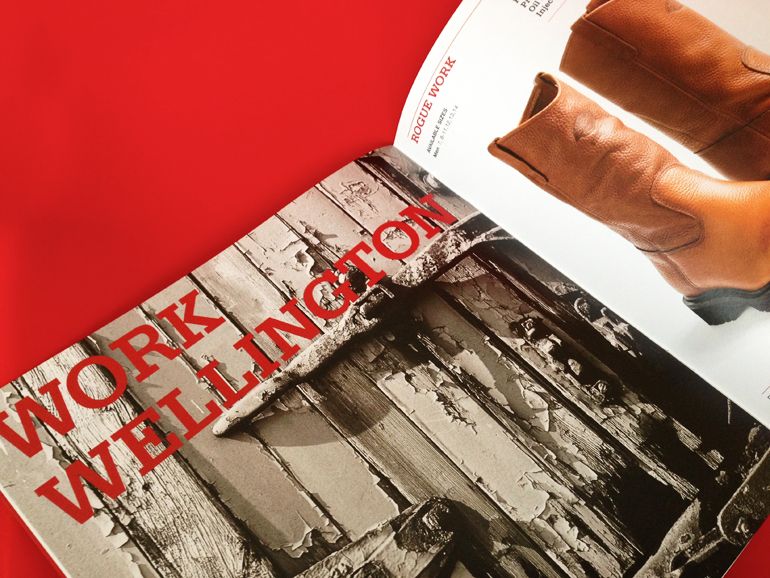 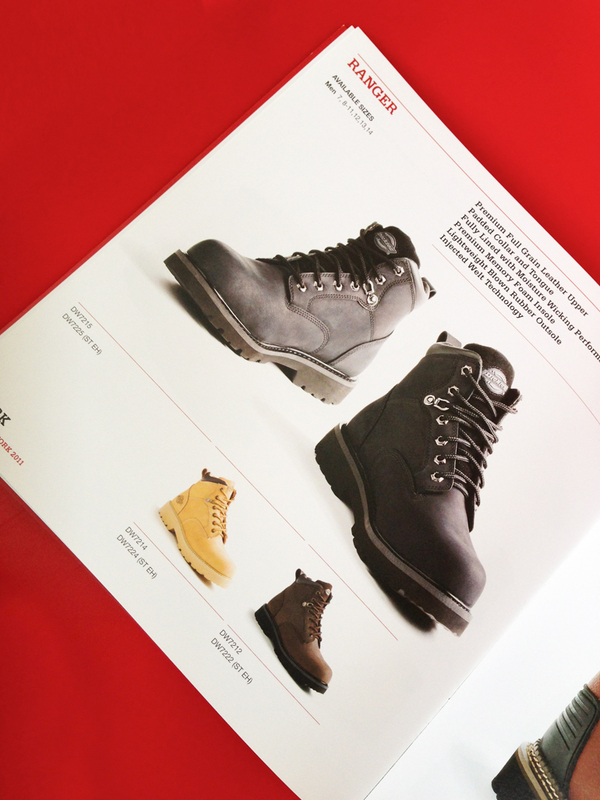 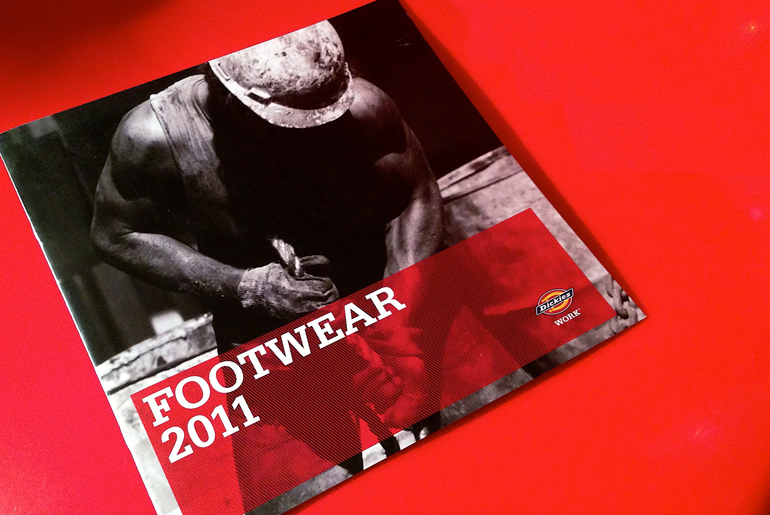 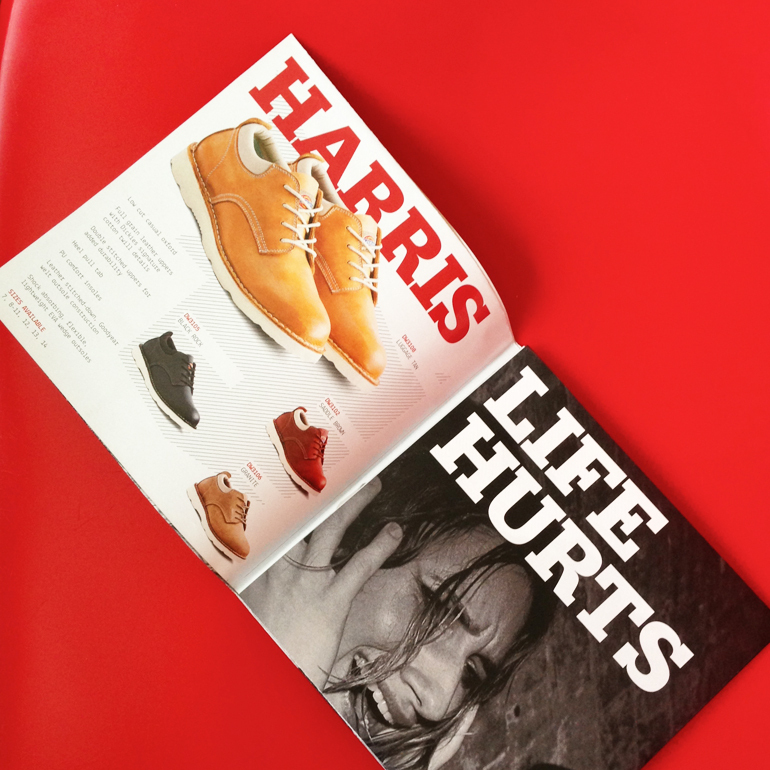 Dickies needed a clean contemporary brochure to complement their range of workboots for the Canadian and US markets. 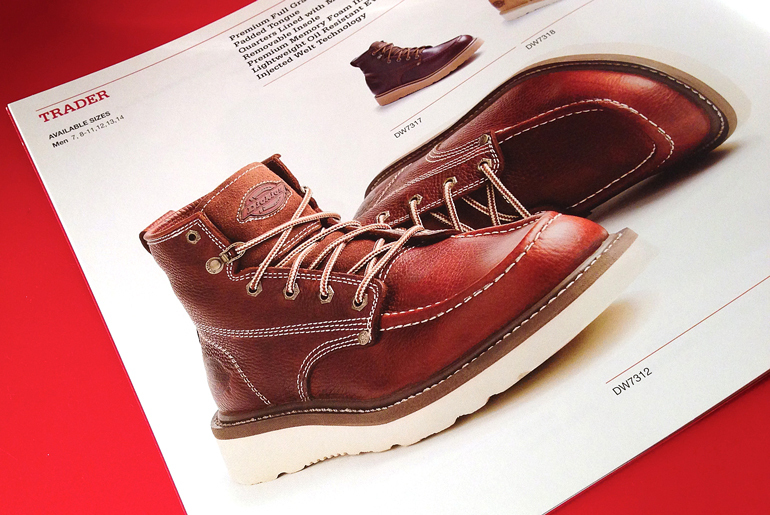 Large photography was used to highlight the leather textures of the boots, texture being a Dickies trademark visual. 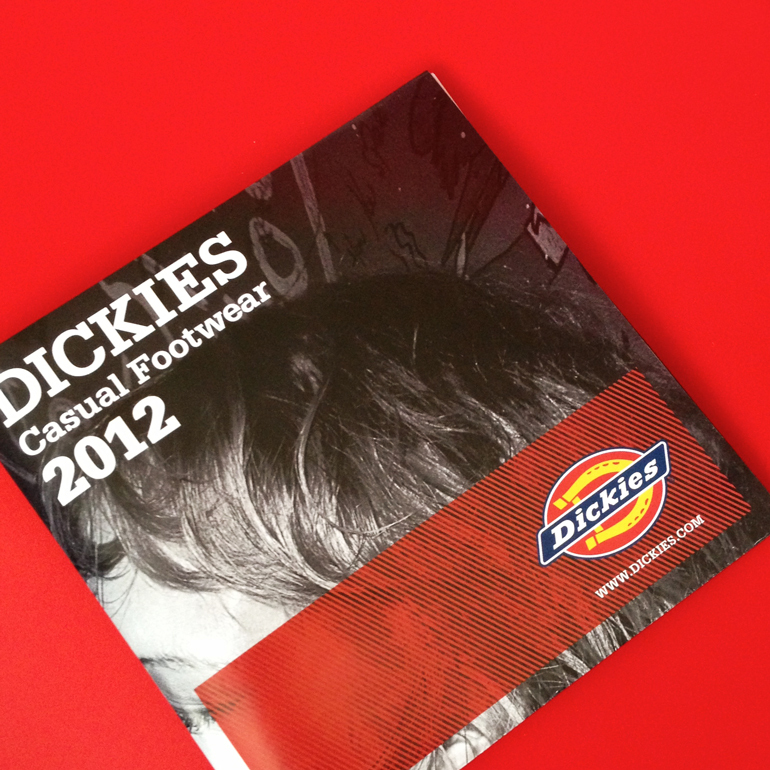 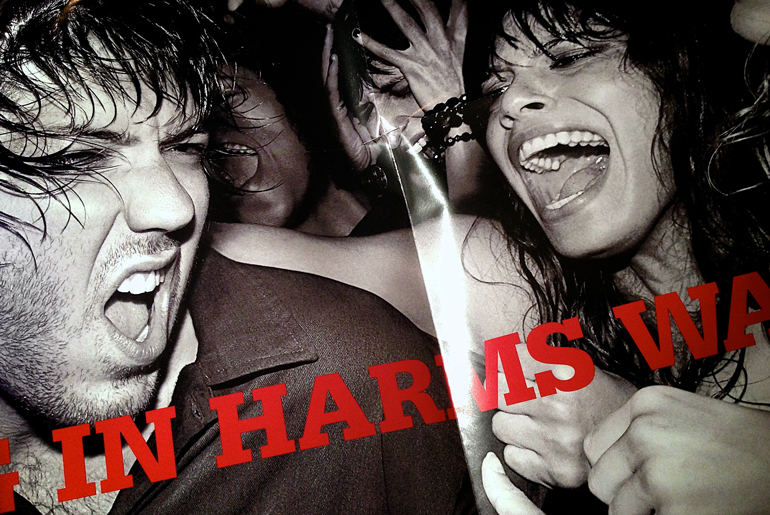 For the Dickies Casual footwear range, Dickies wanted something a bit more urban feeling and youthful. 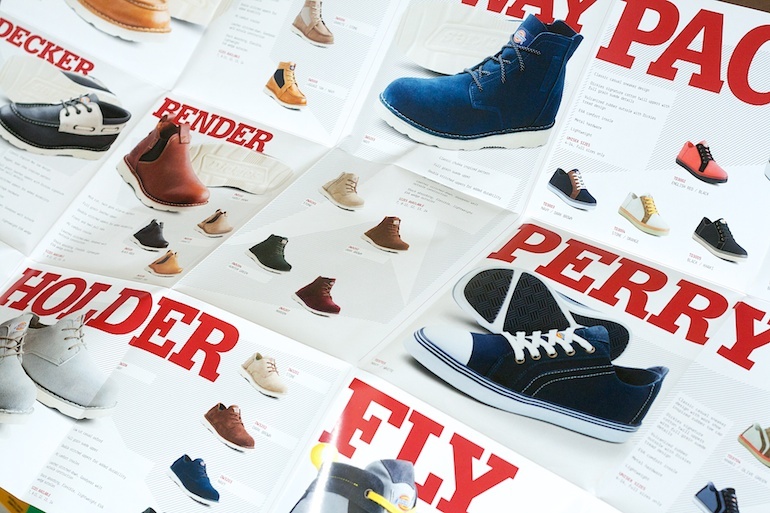 One side used a large image to be used in-store as a poster and the reverse offered details about this years footwear lineup.